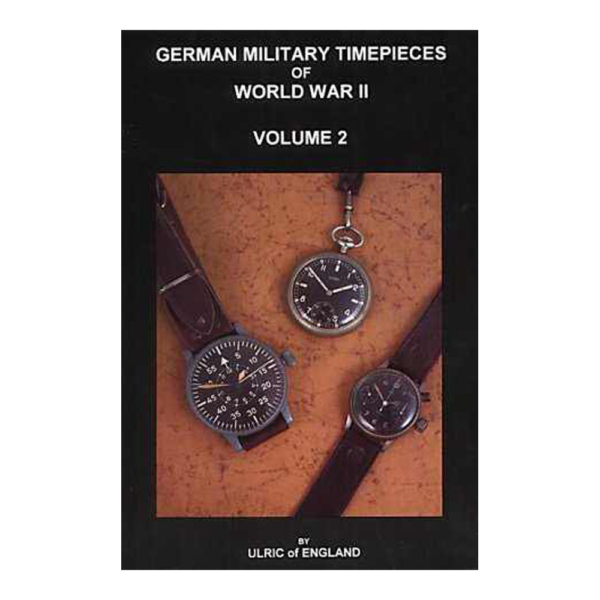 German Military Timepieces of World War II Volume 2 by Ulric of England. 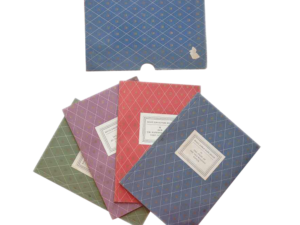 Published by Ulric Publishing, Epsom, 1999. 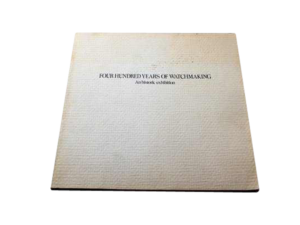 First edition book with 133 pages, illustrated throughout b/w photos, diagrams. 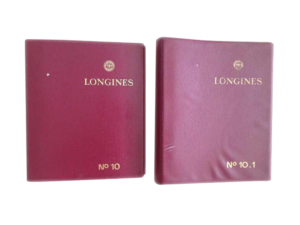 The book covers the introduction to serial numbering by the German military forces, De-Nazified and altered timepieces; German Military Forces Inspection Officer markings and German Military manufacturing codes and 13 chapters on various watches, chronometers and aircraft instrument panel clocks, watches of the SS, and German WWII timepieces after 1945.